Maryam loves aloo, to the extent if she can not decide what to eat or she is confused about her snacks; she just chops them up and makes a dish out of it. While the only way I can have potatoes is in the form of french fries. Same goes with pakoras give her those and you will not need to worry about anything as long as she lives. Now the only problem with all these things is that she loves to have something with it which is mostly a mint chutney or yogurt, so thankfully I married a woman who loves chutneys and knows how to make good ones. She had made aloo kababs today so with that she was making the mint chutney and we thought why not just share the recipe with you all. It’s quick and I can guarantee you its great. See how simple it was; am sure many of you make many other chutneys as well so do let us know which one is your favorite and a recipe of it would be great. 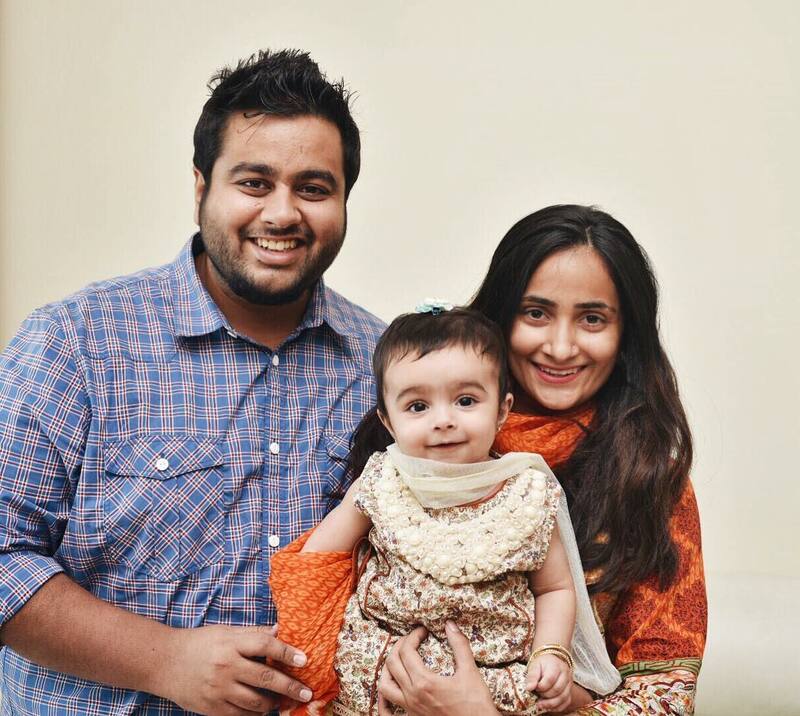 Ubaid, Maryam and Ayra: The Real Ullahs, putting our two cents in this virtual world where a lot of great bloggers and vloggers exist. Please bear with us while we work on our blog to bring you guys really cool content about our uncool life hah.